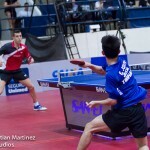 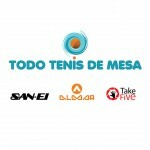 official table tennis table for the Rio de Janeiro Olympic and Paralympic. 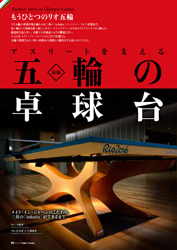 Find out from Book store or World Table Tennis website. 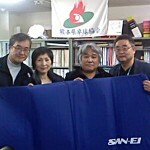 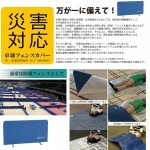 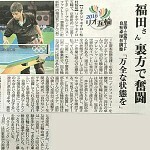 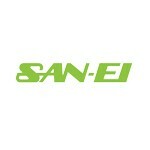 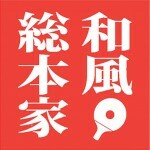 The article about SAN-EI table tennis table has been published in Tokachi Mainichi News. 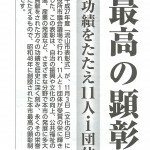 The articles related to “Mori no Night Cafe” has been published in Nikkei newspaper of Chiba version.